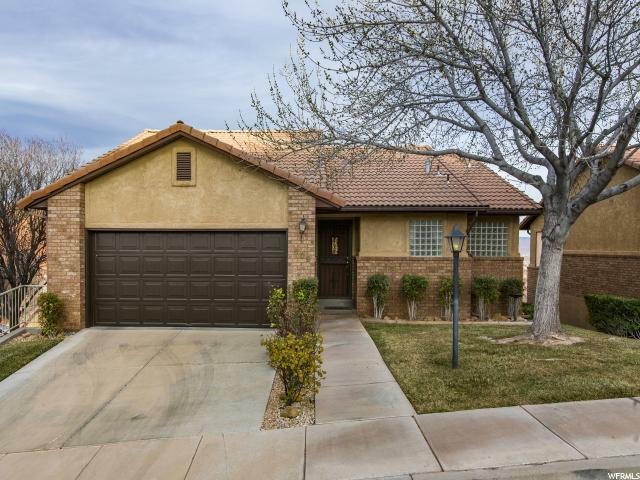 All RIDGE homes currently listed for sale in St. George as of 04/18/2019 are shown below. You can change the search criteria at any time by pressing the 'Change Search' button below. "Elegantly remodeled three bedrooms, three-bath Ridge townhome with two-car garage. This beautiful home has been renovated from the walls in, including new hardwood floors and sophisticated finishes throughout. The kitchen has been enlarged, with all new cabinetry, quartz countertops, and appliances by Thermador. The bathroom finishes include Quartz countertops and quality tile shower and bath surrounds. This home is and end unit with more windows to brighten the living area. 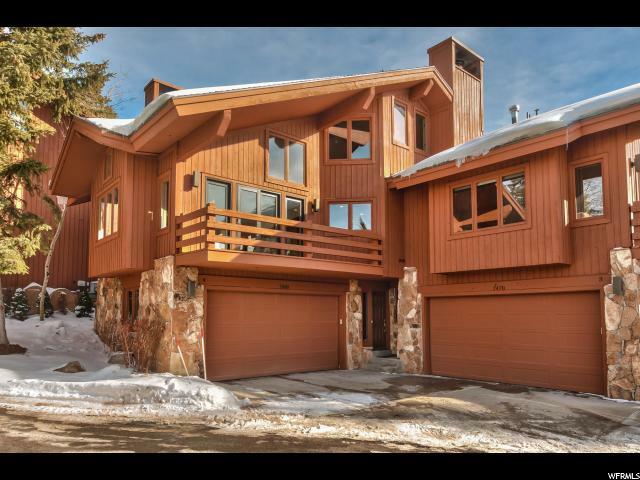 The home is being sold fully furnished and is an easy walk to the lifts at Silver Lake Village."